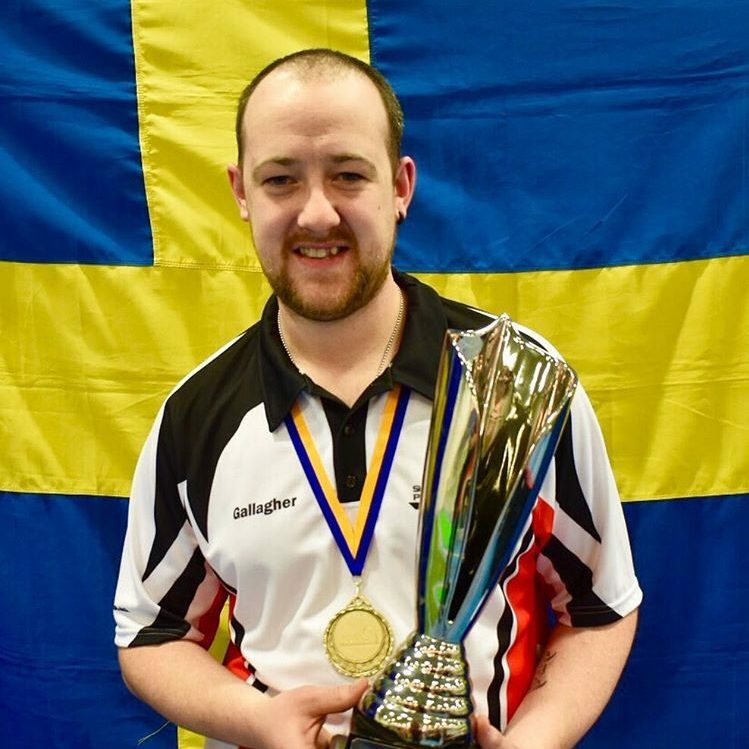 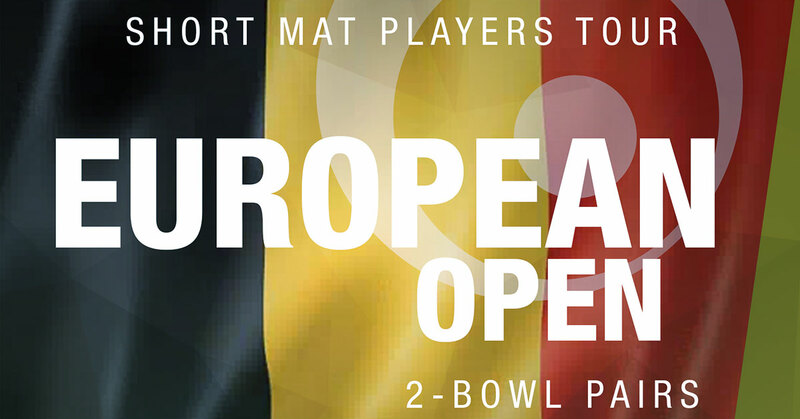 Staged in the popular Belgian town of Herenthals, which hosted the European Masters until 2015, the European Open will be a 2-bowl pairs competition, with teams competing in groups of eight, before qualifying for either the Cup or Plate knockouts on day two. 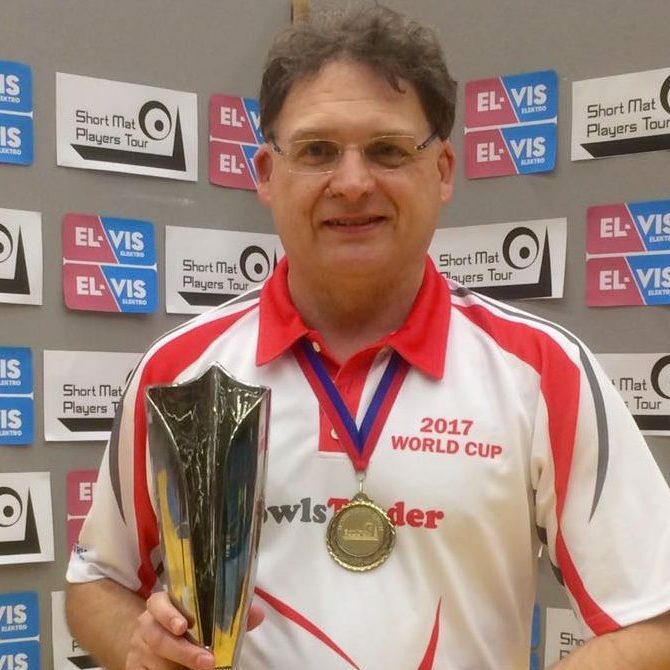 This event is expected to be very popular with strong interest from both local bowlers, as well as those travelling from overseas. 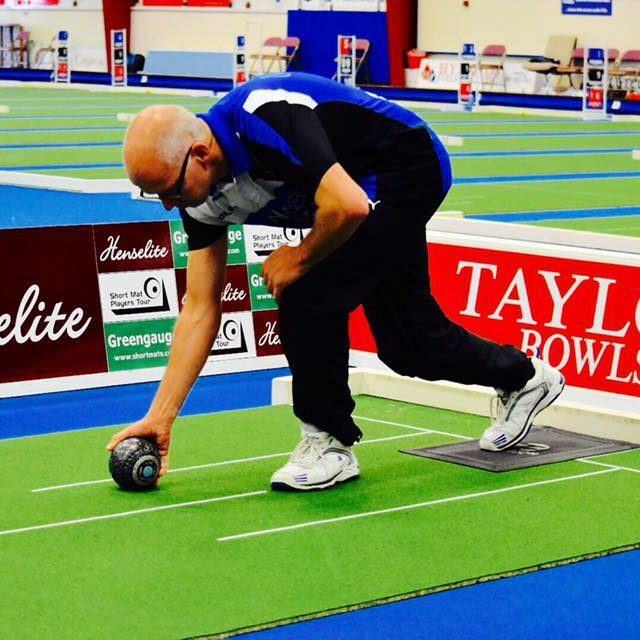 Therefore players are encouraged to book their places early to avoid disappointment. 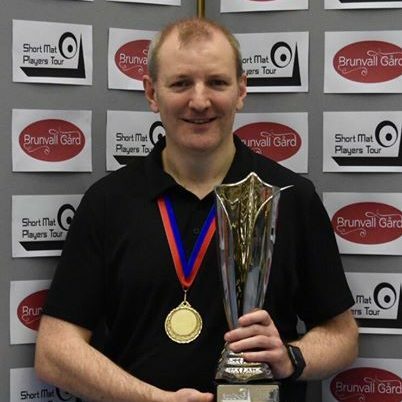 For full details and to enter visit our dedicated tournament page.